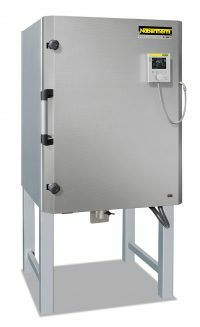 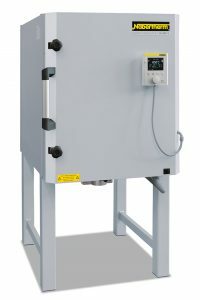 N500E Chamber Kiln With B400 Controller. 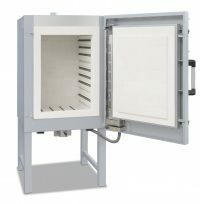 Carriage from Germany is an extra cost on this kiln. 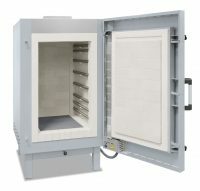 N280E Chamber Kiln With B400 Controller + Kiln Furniture.